Are you interested in a Family Photography Session? Message me for information on the “contact” page. Also, check out my “pricing” page for information on Full Sessions or Mini-Sessions. I can’t wait to photograph your family! 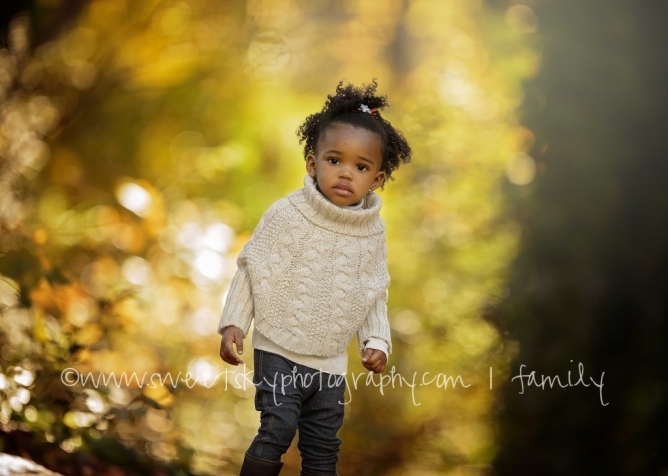 Are you interested in a Fall Family Photography Session? Message me for information on the “contact” page. Also, check out my “pricing” page for information on Full Sessions or Mini-Sessions. I can’t wait to photograph your family! I love these baby photos! I have a friend in Atlanta looking for a newborn photographer. I will send her your way! These are beautiful newborn photos! 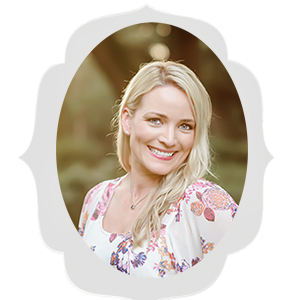 The mamas in Atlanta are lucky to have you as their baby photographer. 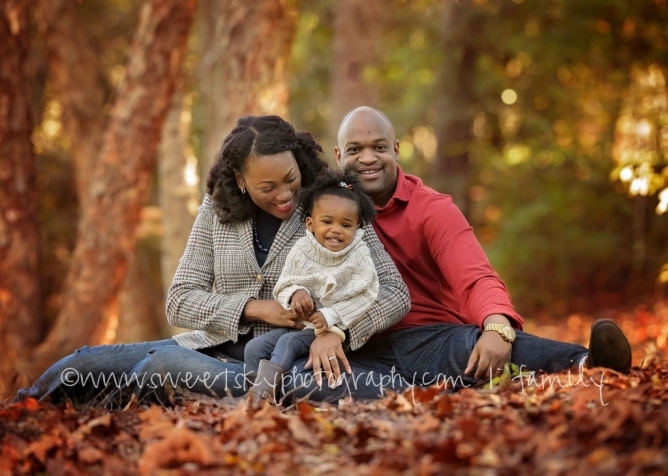 It was a beautiful fall day for this Atlanta Family Photography Session I did last week! The colors on the trees are just amazing. I grew up in Florida, so I never experienced this until I moved to Atlanta after college! 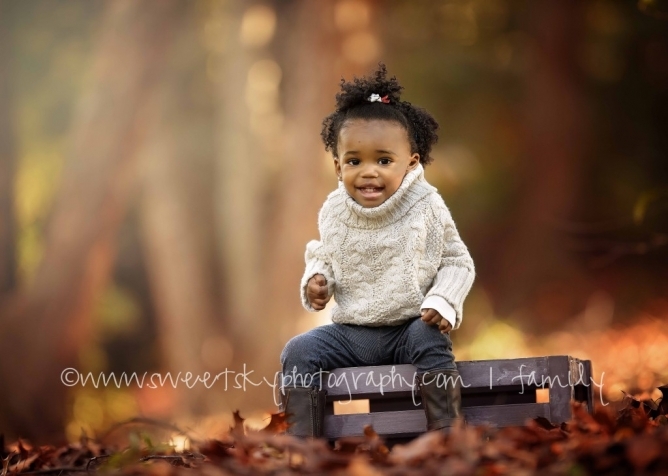 Want to schedule an Atlanta Family Photography Session? Click the “pricing” tab on the home page for more information on my pricing! I can’t wait to photograph your family!